For over 16 years we have been teaching medical coding – with many students successfully passing their first exams after training with us by viewing our videos and learning our techniques. 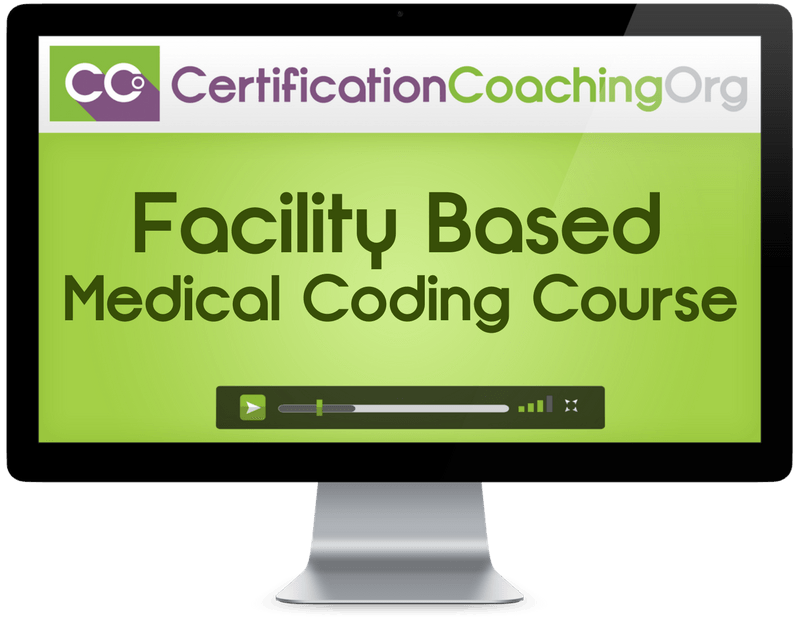 This Facility Based Medical Coding course will provide you the training you need to learn HOW to do hospital or facility based medical coding and gives you all the training needed to pass the AAPC COC™ certification exam. You will be ready to start your new Facility Based Medical Coding career. Our goal is to give you all the current information needed to be a successful outpatient medical coder AND pass your outpatient medical coding COC™ exam test. This includes teaching the correct application of CPT®, HCPCS Level II procedure and supply codes and ICD-10-CM diagnosis codes used for coding and billing outpatient facility and ASC services to insurance companies. When you are finished with our facility based medical coding course, you will be able to review and assign the correct procedures and diagnostic codes for patient encounters in a hospital or outpatient setting. Preparation to receive the AAPC’s COC® credential and qualify for a career as a medical coder in an hospital outpatient or ASC setting. Access to a team of CPC® and COC® certified coaches to assist and answer your questions as needed. This isn't a short one-time bootcamp or webinar event. This is a full and comprehensive 40-hour equivalent course which dives into the details of medical coding at a hospital or outpatient facility. We normally charge $57 for access to the COC Review Blitz for exam preparation. When you purchase this course, you'll receive access for free while you're a student of this course. Besides being ICD-10 Ready, our Facility COC™ Course also includes access to ICD-10 Decision Trees that will make it much easier to pick the correct code as an Outpatient Coder. How Does Our Outpatient Medical Coding Course Compare? I began my course in Jan 2018 and finished April 2018, passed my COC Exam on the first try May 2018. This program was amazing and taught me exactly what I needed to know to pass my exam. 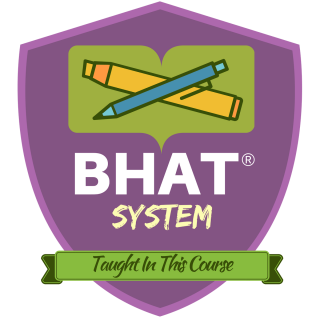 The BHAT® was huge during the exam. Thank you so much for putting this together. In 2015, the AAPC ran a salary survey across it's entire membership. 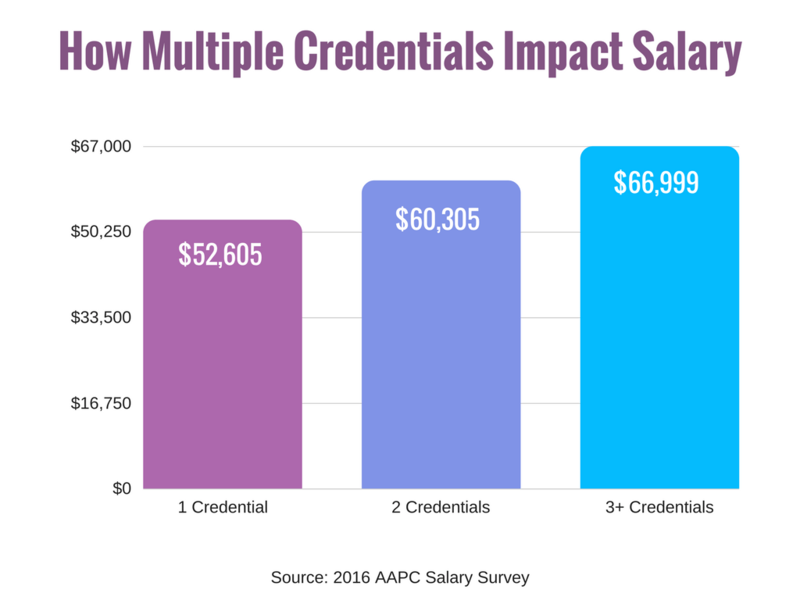 The final survey numbers revealed that that AAPC members with a Certified Outpatient Coding (COC™) credential earned an average salary of $58,822. 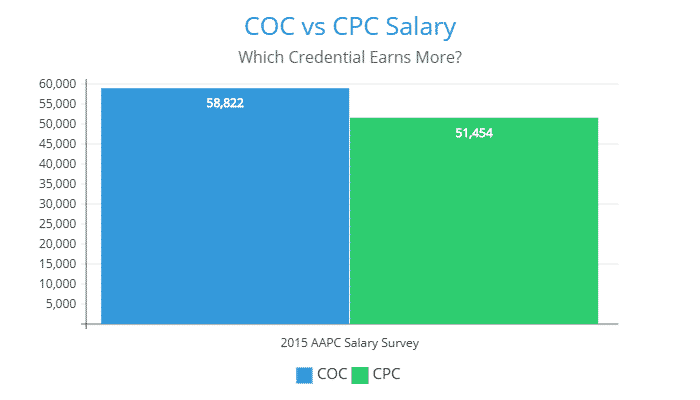 In contrast, CPC® certified coders earned an average salary of $51,454. That's a difference of $7,368 in favor of COC™ coders. These numbers aren't a surprise when you consider that most facilities hiring outpatient coders are hospitals with much higher profits, budgets and payrolls. Invest In Your Outpatient Medical Coding Career Today! Already Purchased a PBC-Equivalent Course In The Past? This Accelerated Course option does not include Chapters 7-11 or 13-24. Is there a textbook included for the Certified Outpatient Coder COC® Review Blitz?